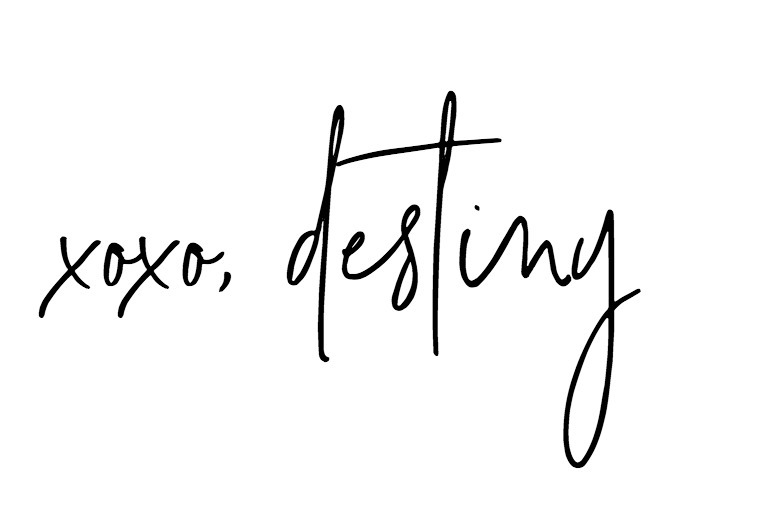 Valentine’s Day is right around the corner and I’m always thinking of ways to make it special for the people I love! Teachers are just one of the many special people in our life. Each year they may be different but our love for them dosent change! We are thankful for them!! Being a former teacher, I always appreciated any sentiment of love and generosity from my families and students! Maybe because gifts are my love language…lol! 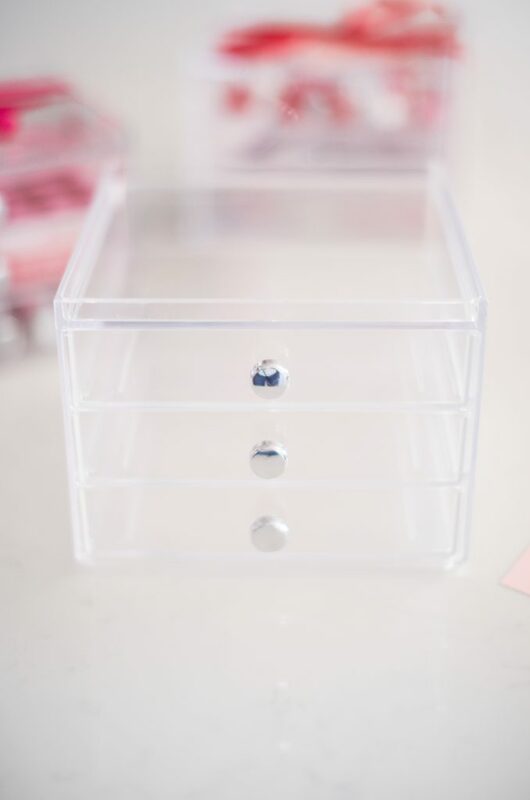 To start all you need is this cute clear acrylic box from InterDesign . 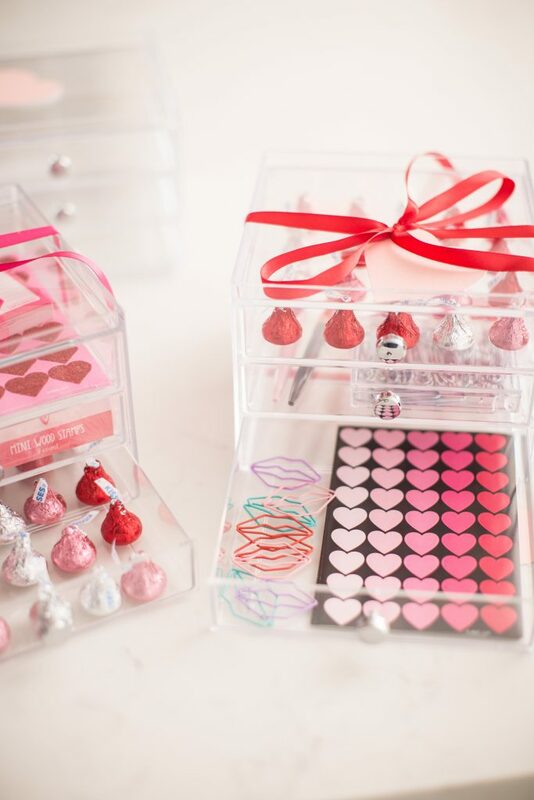 It has three drawers that hold anything from chocolate treats to makeup brushes! 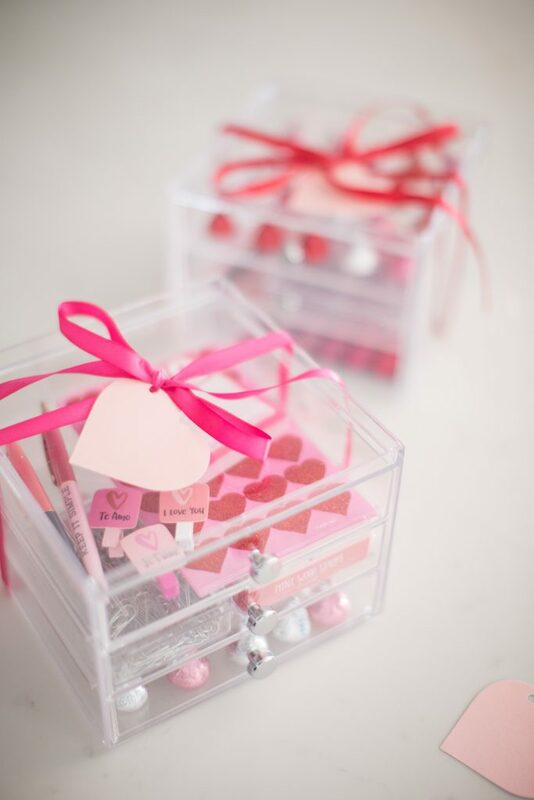 The box is really a gift all itself because it can be used on their desk at school or at home in the bathroom! Plus it’s under $12 bucks! Of course with Amazon Prime you can get it to your home just in time! 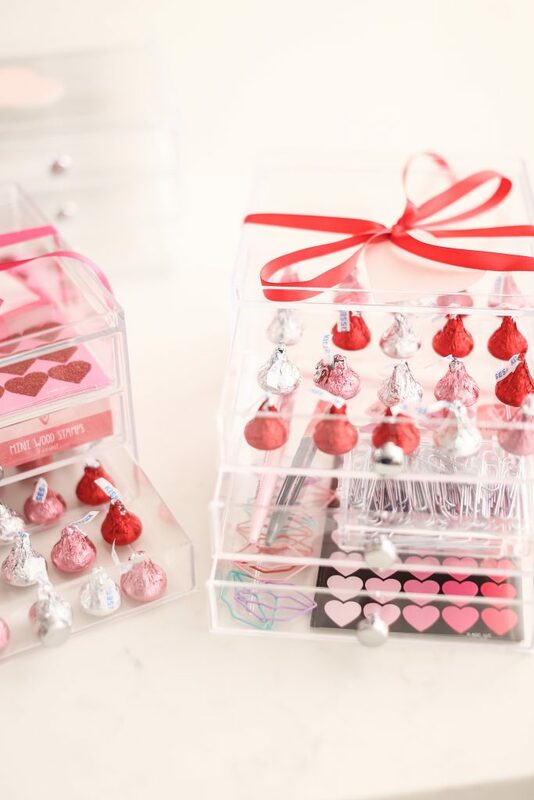 This fun Valentine’s Day craft can be as big or small as you want. 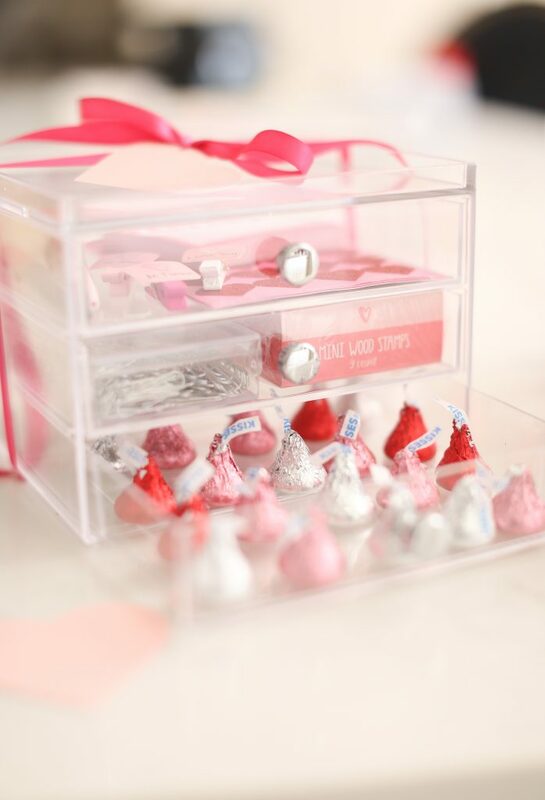 Fill the small drawers up with chocolates kisses for those HARD days. Every teacher needs hugs and kisses! Valentine’s themed stickers, paper clips and notebooks are also a perfect addition. 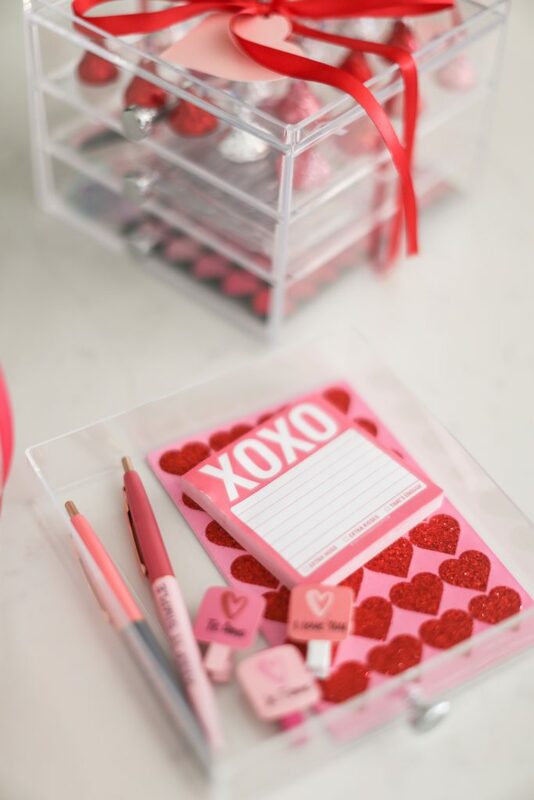 Pack the drawers with notebooks and pens all decked out with red, pinks and whites. 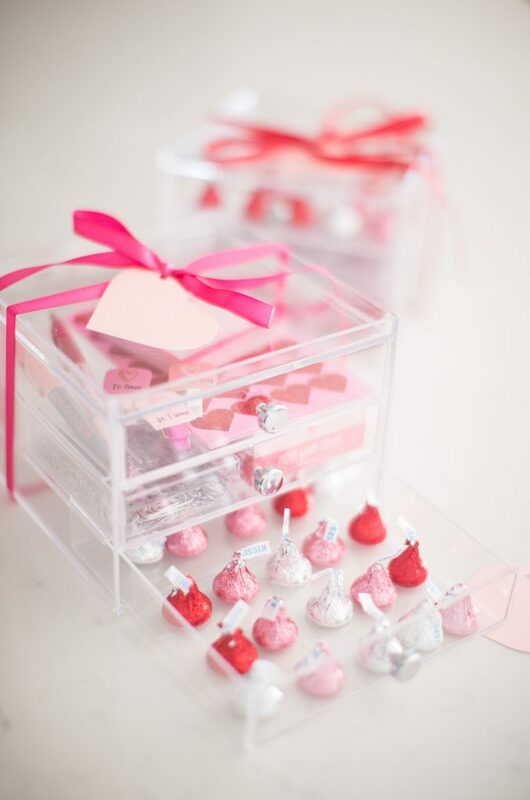 The sky is really the limit when it comes to this boxed Valentine’s teacher gifts! Wrap it up with some satin ribbon and tag your favorite teacher! This is such a cute idea!!! !